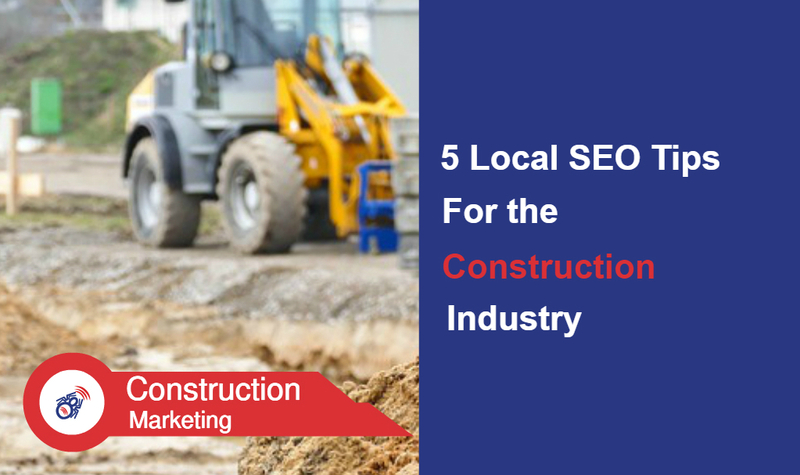 Watch 5 Local SEO Tips for the Construction Industry to win more Work and raise your game online. Simple straight forward advice to follow today. 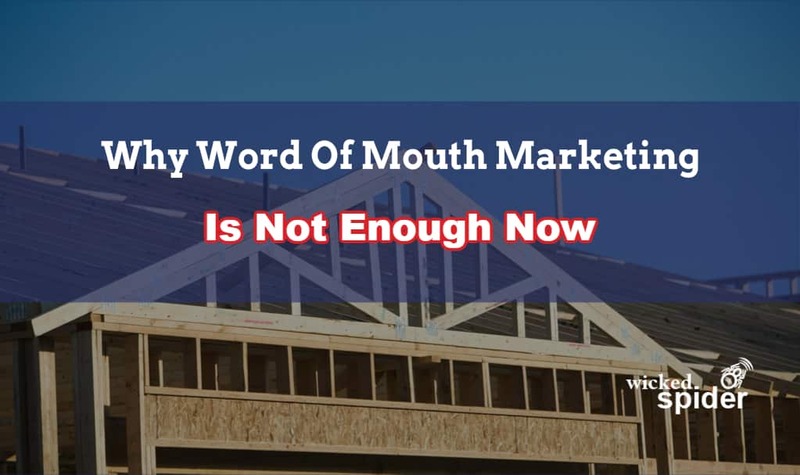 Word of mouth marketing alone is not enough now if you want to develop your business to it’s full potential. Find out just how many people are searching Google for builders and timber merchants for instance in this short article. Marketing for the construction industry is done online now. 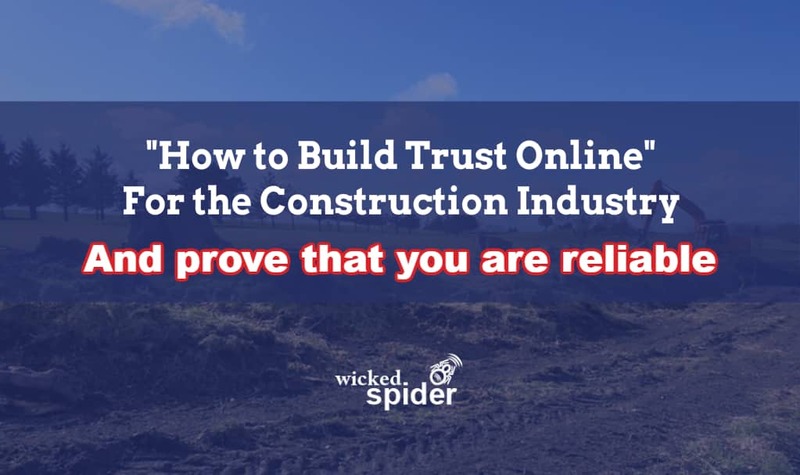 Marketing for the construction industry is a case of building your credibility online. Your website is your 24/7 salesperson. 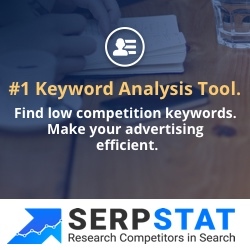 Make sure that it has the evidence your next customer is looking for. Read this short article to discover what people are looking for. Are you in the construction industry and struggling with marketing? 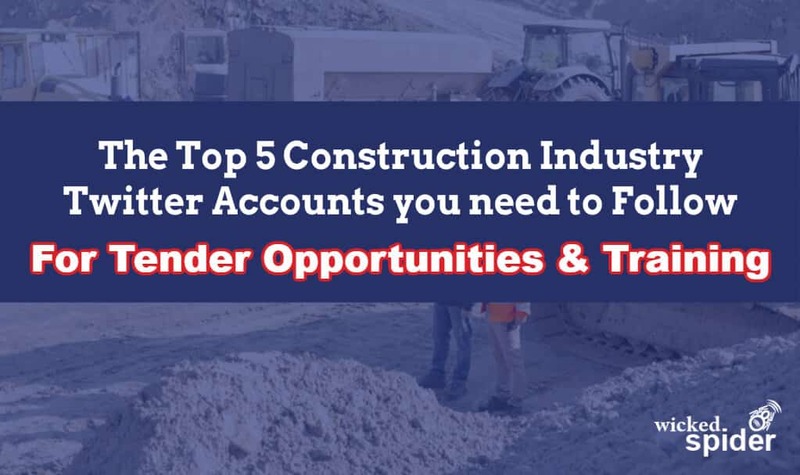 Get on Twitter and follow these 5 big Twitter accounts in your industry to get tender opportunities in your inbox today.